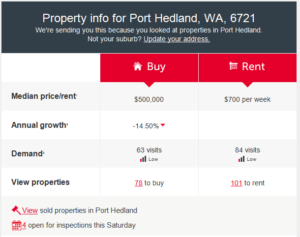 At last Landcorp is looking for cheaper ways to develop land in Port Hedland. It is planning new homes built on stilts which potentially could deliver 300 new homes adjacent to Cooke Point. The area is located on the vacant land adjacent to Athol Street. The new design is planned to reduce the need for land fill in flood proned areas. 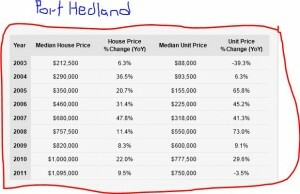 Most will say that the whole island of Port Hedland is a flood proned area. 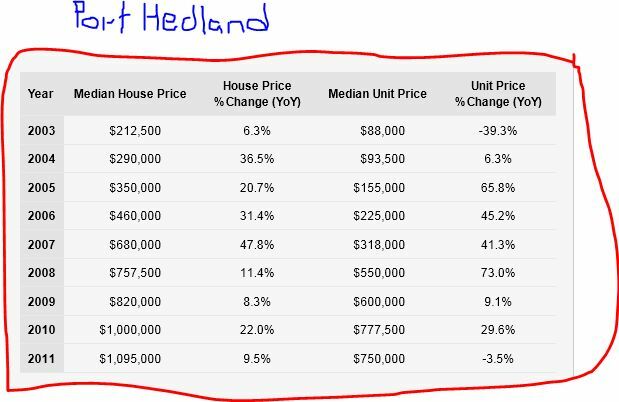 I have always wondered why new homes built in Port Hedland from the 1970s were mostly brick on a concrete slab. 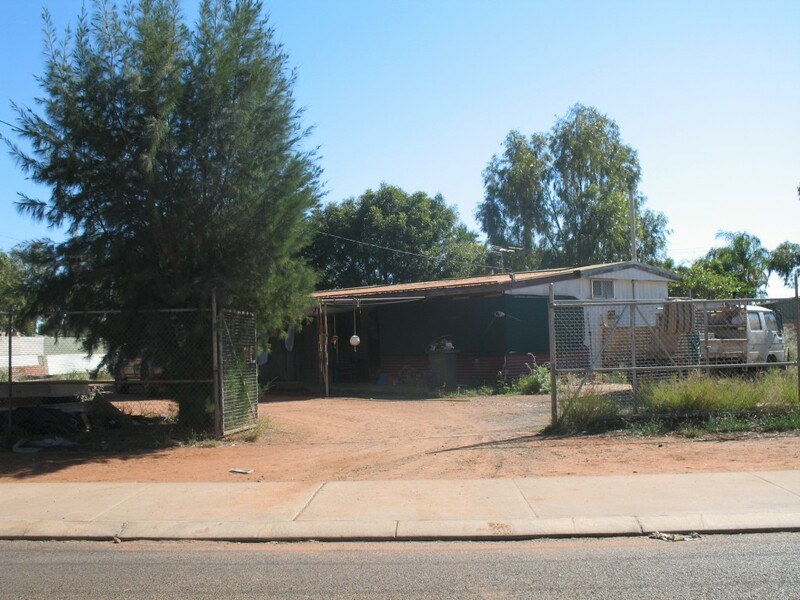 One of my favourite houses in Port Hedland on the banner of this website. 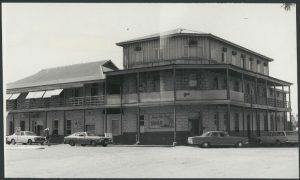 It is built on concrete posts of light weight walls, a tin roof and a wrap around verandah enclosed with latice. It even overlooks the ocean and has weathered many storms and cyclones. 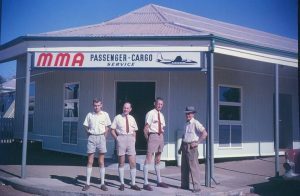 This design has stood the test of time, it Port Hedland’s heritage and it a must for new development.